When delivery trucks are coming and going all day from your site it can be very difficult to actually get the driver to the correct bay for loading or unloading on time especially if the drivers don't speak much English. 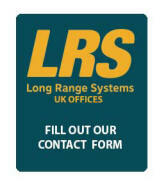 Efficiency can be lost that is extremely hard to correct; trying to find a driver on-site can be a horrendous time consuming task. 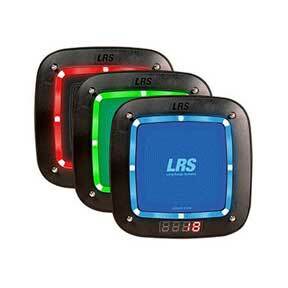 One solution is to manage the wait list properly with the LRS On-cue free application that helps the flow of trucks in and out of the loading bays. 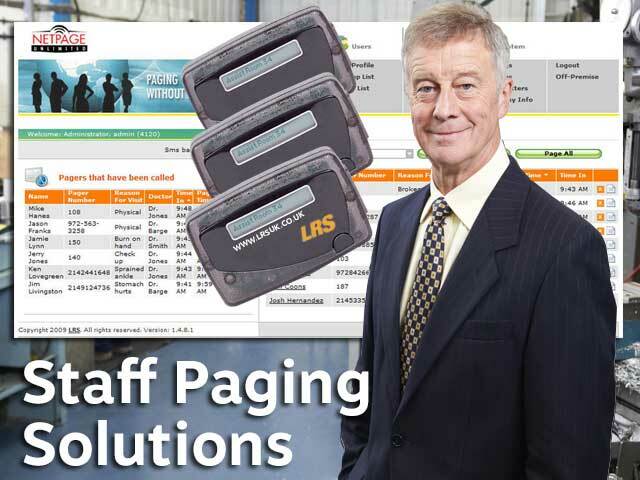 Using up to date sophisticated paging add-ons or SMS text messaging staff efficiency and the loading and unloading times will improve resulting in a higher throughput each day. 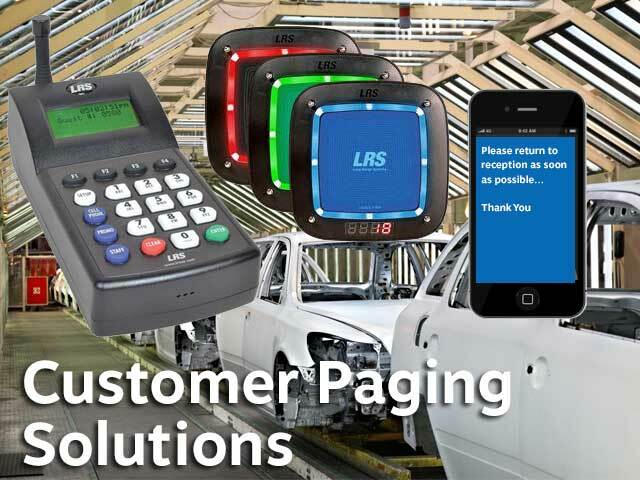 LRS paging system solutions and text messaging offers a perfect choice for communications and is the only solution with pager acknowledgement of receipt of message available today. 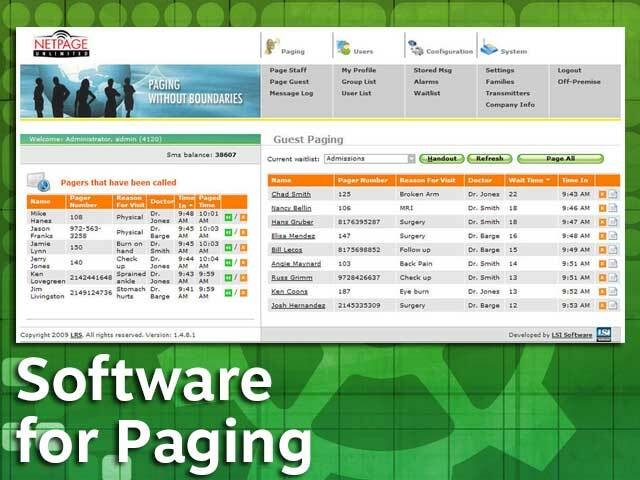 For another but more advanced waitlist management solution take a look at our Netpage Unlimited. 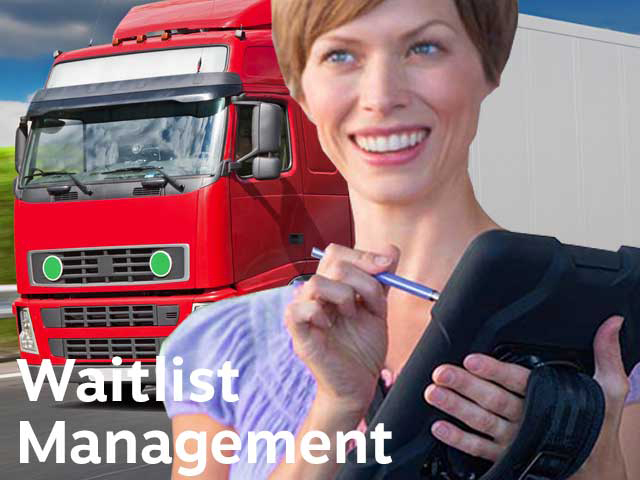 We developed on-cue to be the simplest answer to managing logistics waitlists and its free! the application comes with SMS texts; you get free texts* too! If you use pagers for the drivers then other hardware is optionally needed but all equipment is high quality and low cost. This incredible solution is available to download right now; click the on-cue image below to find out how. On-cue unleashes incredible ability for wait list management; we offer out of the box solutions and can easily help you with the setup if you have any issues from our UK office; and our PC paging solution is perfect for the larger manufacturing base. 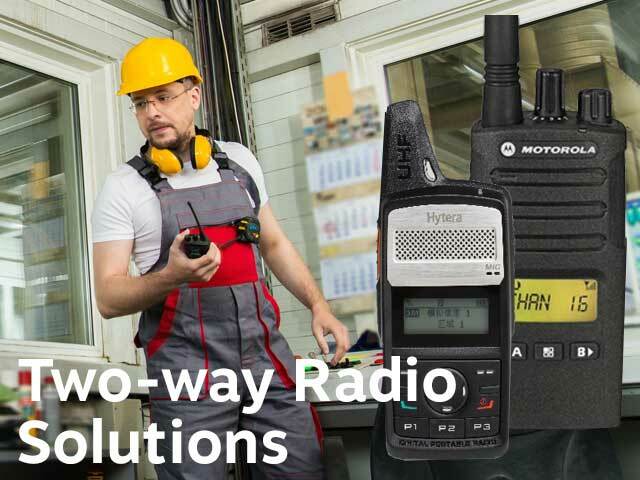 The trusted guest pager, completely re-imagined with new mode of operation, gives you more control. 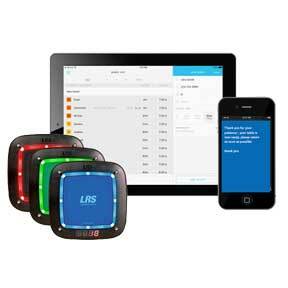 We invite you to be amongst the first to experience our new guest pager design. Reinvented Your guests will love the bold new look and the cleanest design is more durable, sleek, and reliable than ever. 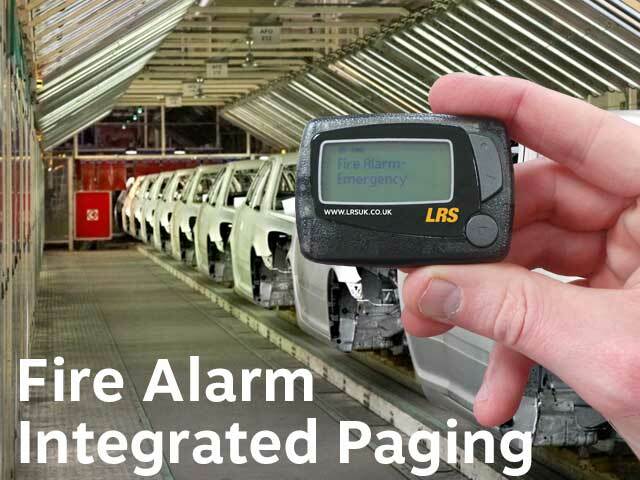 Intelligence applied The device that uniquely acknowledges and confirms when a page is delivered to a pager gives you the assurance needed to run a smarter business. Nothing compares at any price.